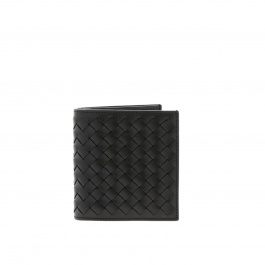 The distinctive hallmark per excellence of Bottega Veneta collections is the original hand-woven leather process which enhances the refined and sophisticated design of the brand. 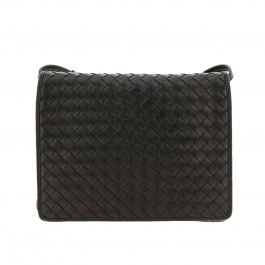 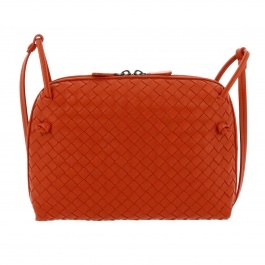 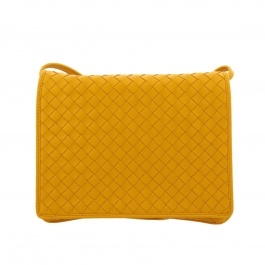 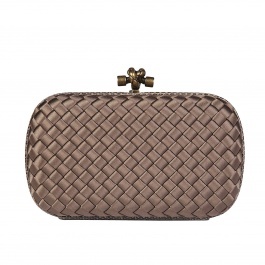 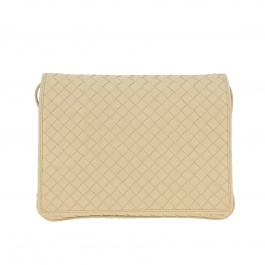 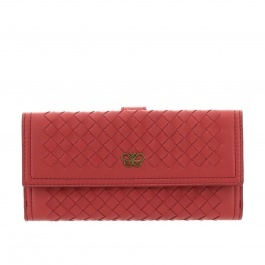 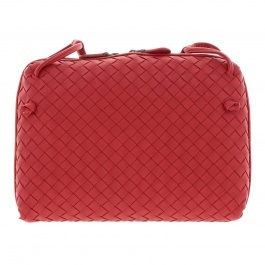 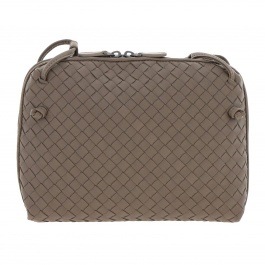 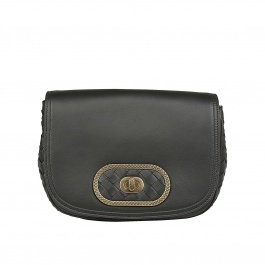 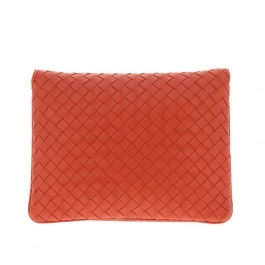 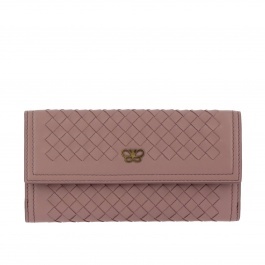 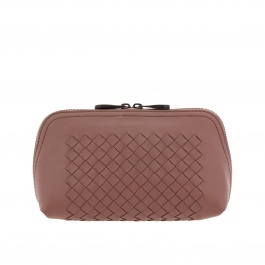 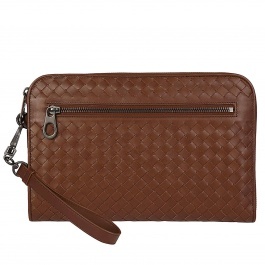 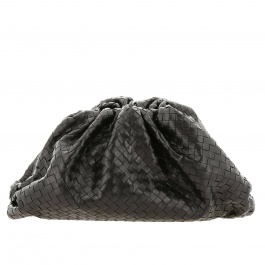 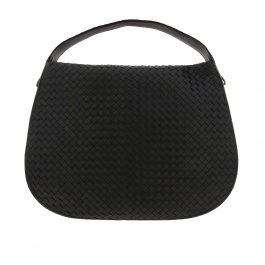 Bottega Veneta handbags are thought for those women who look for a delicate but stylish luxury. 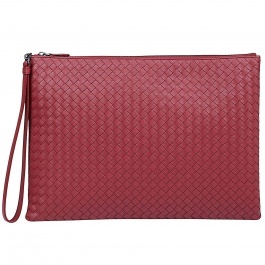 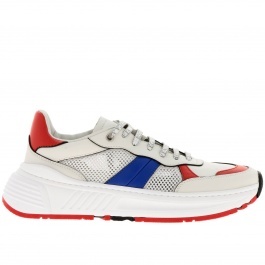 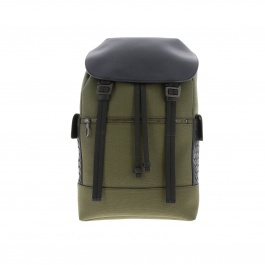 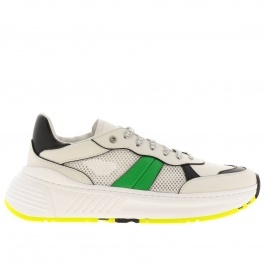 They are available in many colors and models just like the Hobo and the Veneta bags, which are perfect with a pair of high-end sneakers for classy-chic daily looks, and the clutch and the crossbody bags are ideal for night outfits. 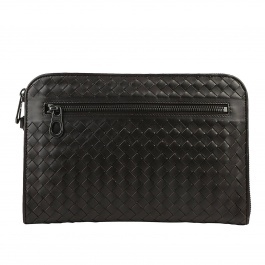 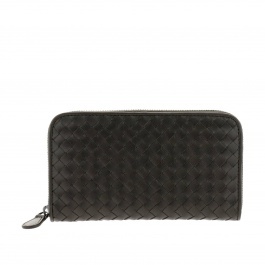 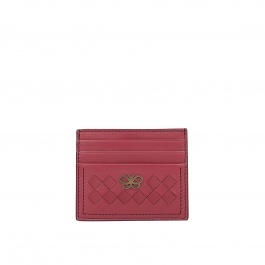 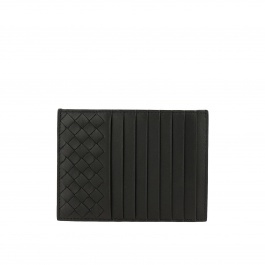 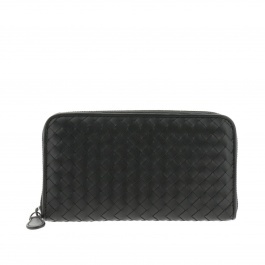 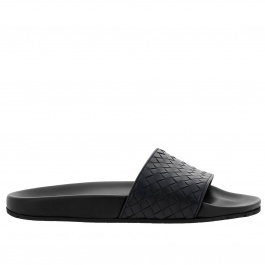 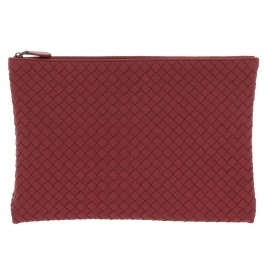 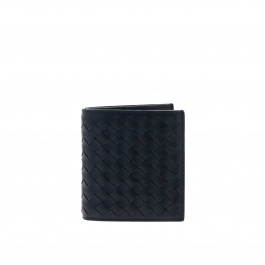 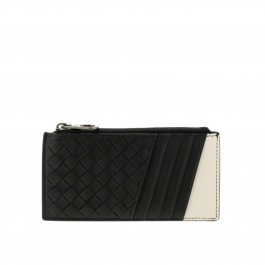 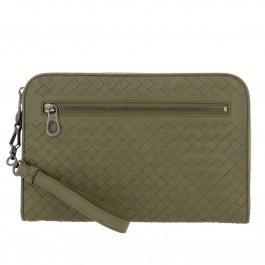 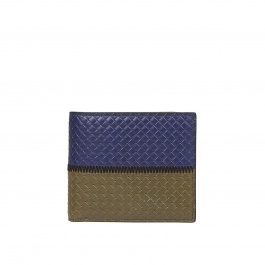 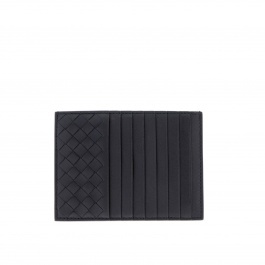 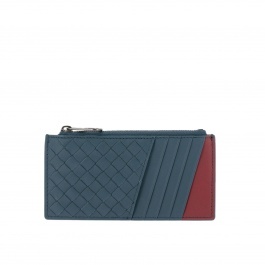 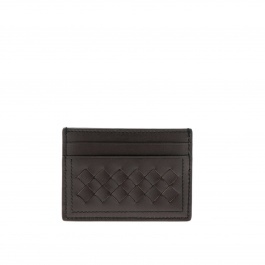 Among the most appreciated accessories, Bottega Veneta wallets and belts, that are always distinguished by the unmistakable braided pattern, that sometimes is enriched with python-like phantasy, especially on the more recent models. 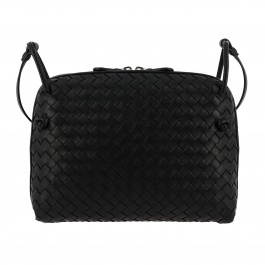 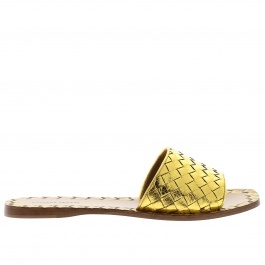 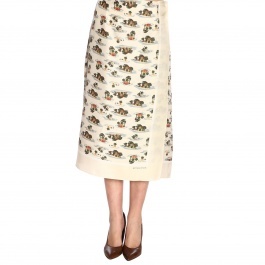 Cloth collections by Bottega Veneta stand out for refinement and quality and are rich in fine and sophisticated details, simple and feminine silhouettes that give to these charming creations the most personality. 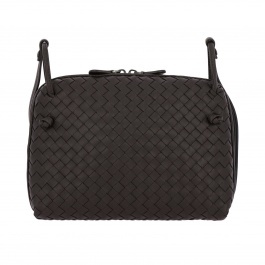 The precious and high-class materials, which are always masterfully handcrafted, according to Bottega Veneta legacy, make the collections of coats, dresses, good leathers, pants, and skirts an object of pure design and style.